Thanks to everyone who stopped by MCM and said Hello! Come check it out if you’re around! 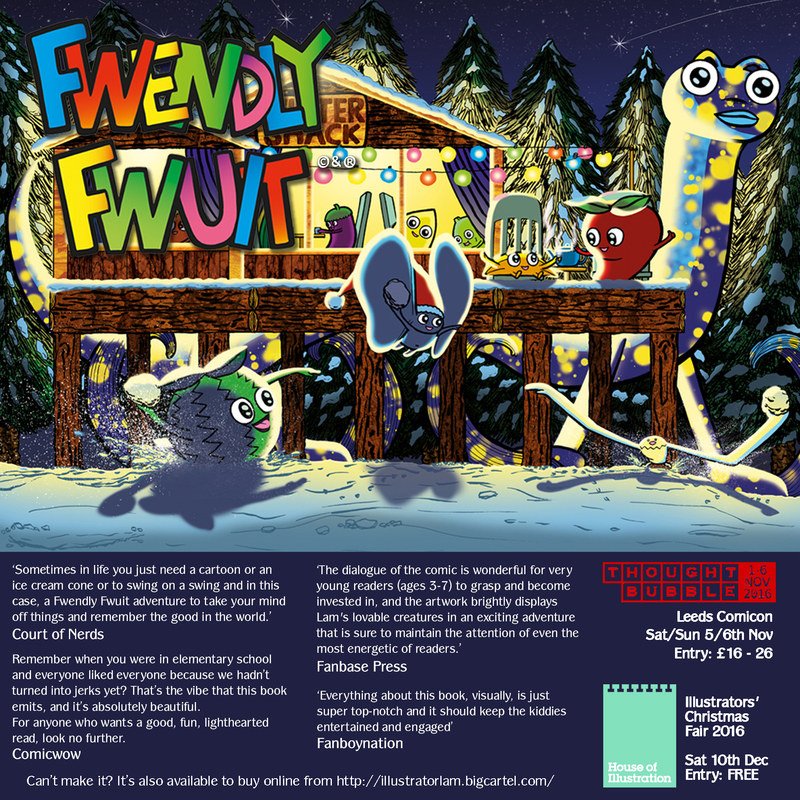 This entry was tagged Christmas Fair, comic book, Comicon, Fwendly Fwuit, House of Illustration, Leeds, London, self published, Thoughtbubble. Bookmark the permalink.